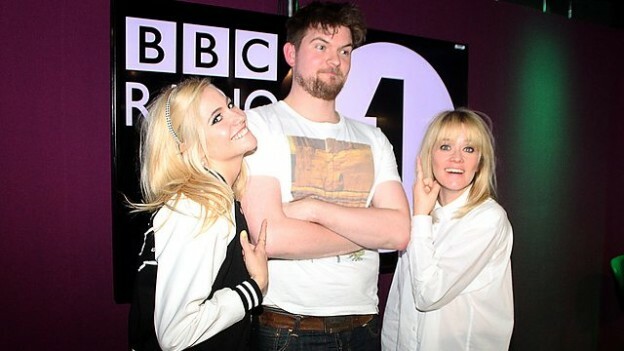 Pixie joined BBC Radio 1’s Edith Bowman and Will from The 405 to review tracks chosen by Radio 1 DJ’s! Pixie brought a track from Sigma featuring a Kanye West sample whilst Will had an exclusive from Spring Offensive. Plus, Zane gave Hottest Record from Joel Compass, B. Traits has a track from Kaytranada, Danny Howard’s track is from CLMD, and Daniel P Carter brings a track from Issues. And Greg James divides opinion with a track called #Selfie. Listen to the show again on BBC iPlayer.